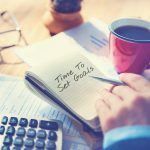 While we’re busy working hard towards achieving our goals, it’s always refreshing to hit pause, take a breath, and contemplate our actions, successes, and failures. 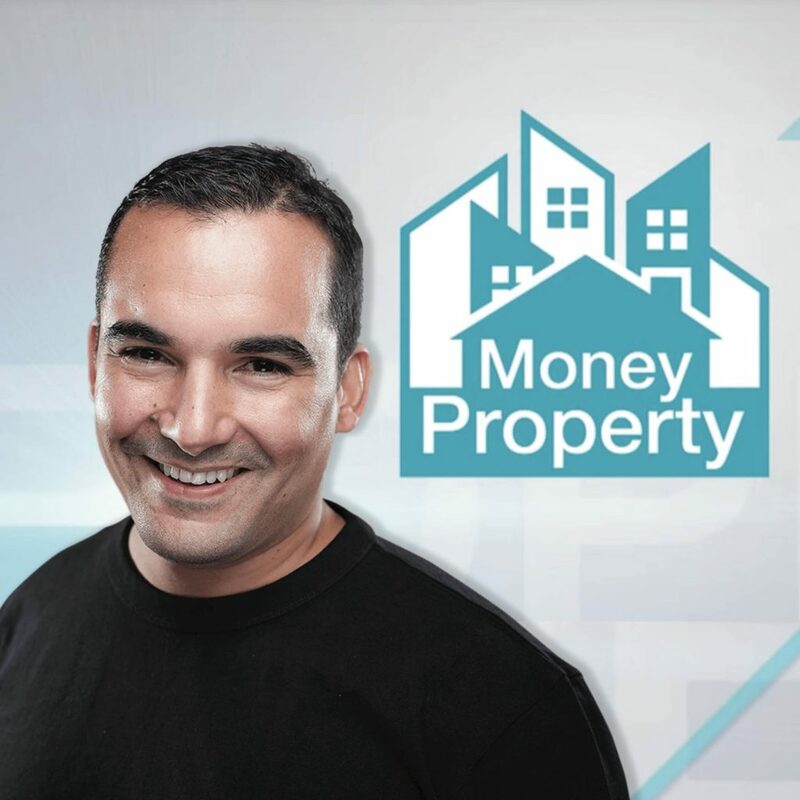 Today, Phuket-based real estate tycoon Andres Pira sits down for a chat with Money Property. 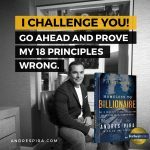 Impressively managing 19 companies at the same time, the Swedish property developer reveals that the secrets to his success are having the right mindset, and surrounding himself with people who can support his goals and vision. 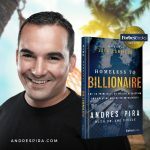 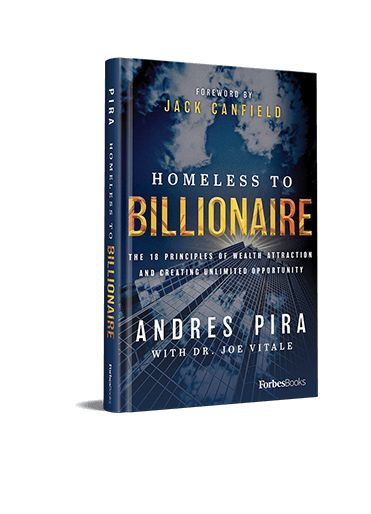 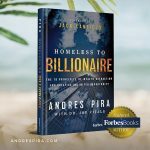 Watch Andres Pira detail his life’s journey. 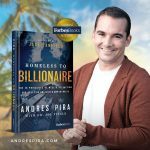 From buying a one-way ticket to the paradisiacal Thailand and living on its beaches to becoming the CEO of Blue Horizon Developments and earning his billionaire fortune.